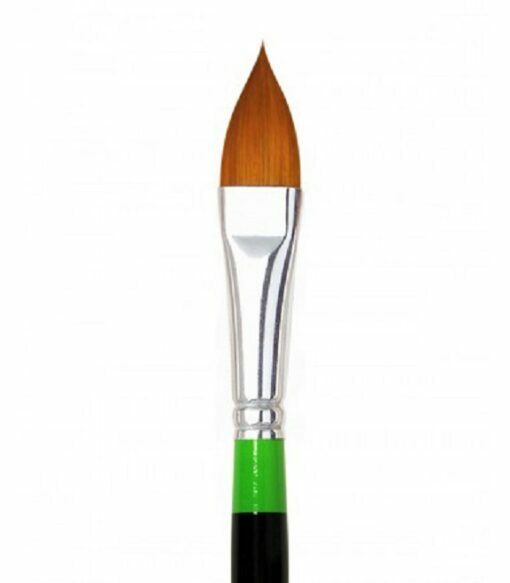 The Flora Brush 7930-6 features a uniquely tapered tip, and is specifically designed for painting petals, leaves, and stems. 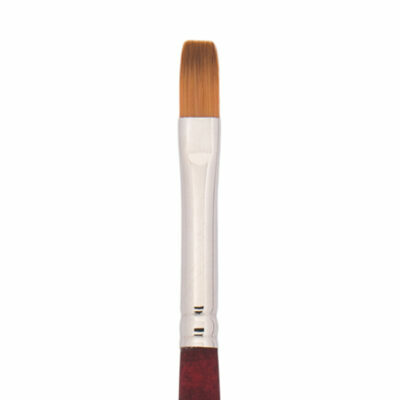 For a different aesthetic, the brush head may also be laid down, imprinting the contoured shape of the brush. 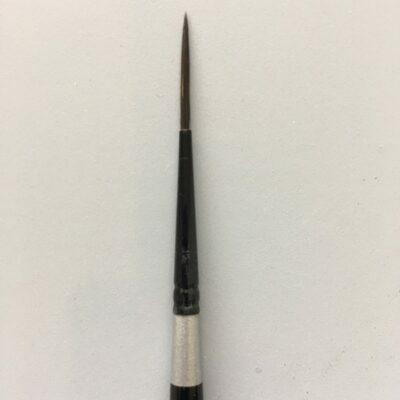 Fine detaining is simple with the precision tip, while the voluminous base allows for ample paint load and beautiful blending. Available in sizes 6 and 10. 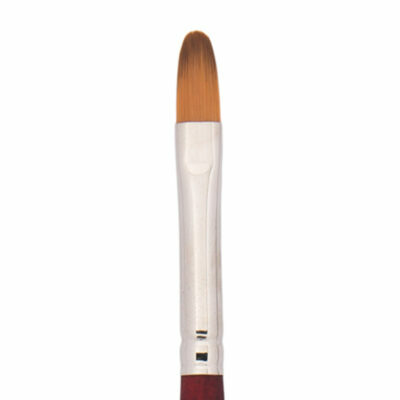 La Corneille® Golden Taklon brushes are some of the most widely used brushes in decorative painting. These brushes are both durable and versatile. They are loved for their absorbency, spring, and fine chisel edge.